Come to our state of the art facilities and and take either our strength focused HIIT class or our fat melting Cardio Switch classes with NO commitment. But we're pretty sure you'll be hooked. Our studios have FREE parking, hot showers, FREE towels, FREE lockers, and MORE. 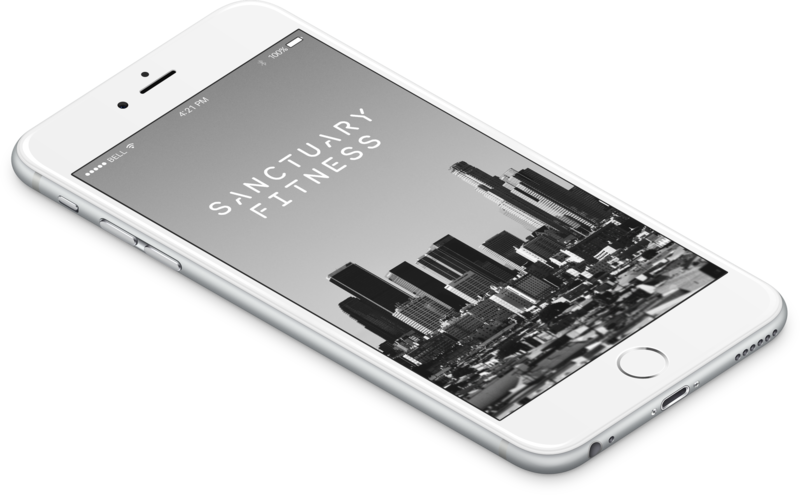 Sanctuary Fitness has everything you need to get the most out of your workout experience. 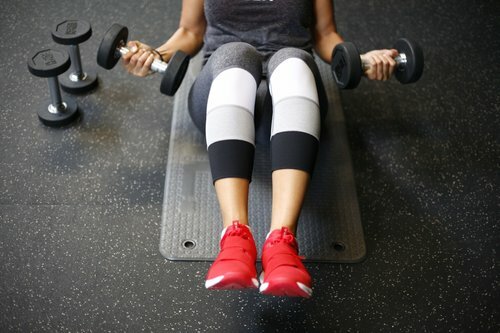 All our studios feature unique Strength focused HIIT classes that engage the entire body and will have you pushing harder than you ever thought you could. Every day has new exercises and a new format so you will never get bored. Cardio Switch is offered in our DTLA studio. The focus is on calorie burn and toning the abs and booty. Our innovative LOW IMPACT class format combines the science of heart rate tracking, explosiveness of HIIT, and fun through music and custom lighting. All our studios feature yoga classes that help you find the balance in your body, mind, and soul. We focus on strength and flexibility, both mentally and physically, before guiding you through a finishing state of relaxation and meditation. Download our free app from your mobile phone to book classes, track your progress, and much more.